Currently a minority in the UK, due to most homes running on traditional fuel methods such as gas and oil, LPG is another heat source which runs on Liquefied Petroleum Gas. Originally it was mainly homes that were not connected to the gas mains that used this method of heating, however as the technology developed its popularity is growing. LPG is a solution to the growing problem of the UK running low on gas and oil supplies, and as the cost for both continues to rise, LPG is starting to become a more popular choice for UK households. Not only that, LPG is proven to be a highly efficient fuel giving customers a good return on every unit used. As interest in LPG has grown the boilers that run off it have evolved and improved, including the supply and storage options. What started out as a higher risk way of heating your home is slowly become part of the norm. 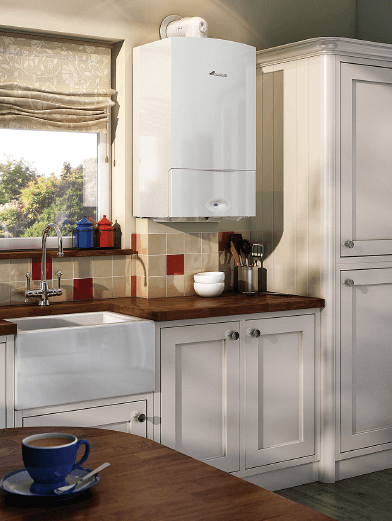 Just like with any boiler we provide the same services for LPG boilers as we do gas or oil boilers, including servicing, repairs and general installation, so if you are considering an LPG boiler you can feel secure that Matt Grange Gas & Oil Heating Services can assist you with any related issue.